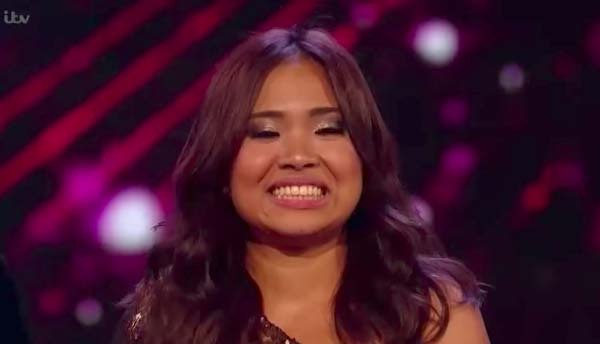 Pinay singer Alisah Bonaobra is moving to the next round of the X Factor UK Live Shows. 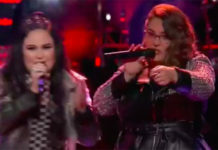 The 22-year-old Filipino singer makes it to the next round of the competition after impressing the viewers and the judges with her cover of Jennifer Lopez hit song “Let’s Get Loud” on Sunday, November 5, 2017. “I love it, you become this fierce beast wild animal when you get on that stage. You shut it down tonight,” said Nicole. “You turned into a tiger tonight with an amazing energy. 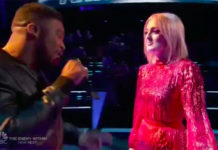 I love the singing and the dancing, it was fantastic,” said Louise. “You need to put your own unique twist on a song,” said Simon. “You are just more than a ballad singer. You have so impressed me tonight, came out of her comfort zone and it was spectacular,” said Sharon. Moving to the next round are Kevin Davy-White, Holly Tandy, Alisah Bonaobra, Matt Linnen, Grace Davies and Rai-Elle Williams. Meanwhile, Tracyleanne Jefford is the act sent home from the live shows tonight. The X Factor UK Live Shows returns next week for another live performances. 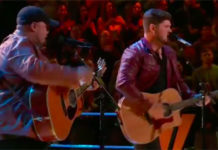 The show will have double elimination on both nights. Paloma Faith and Harry Styles will be performing on X Factor Stage.